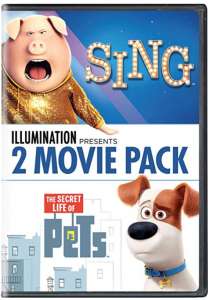 llumination Presents: 2-Movie Pack (Sing / The Secret Life of Pets) Just $10.99! Spring Break and Summer road trips are on the horizon! Get a lot of use out of those DVD packages in your car with deals like this! Grab the llumination Presents: 2-Movie Pack (Sing / The Secret Life of Pets) for just $10.99! 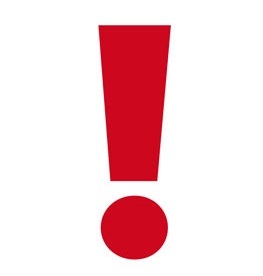 (regularly $22.98) That is just $5.50 each! Keep in mind, Amazon pricing can change at any time! Don’t wait to purchase this deal or it might be gone when you come back!